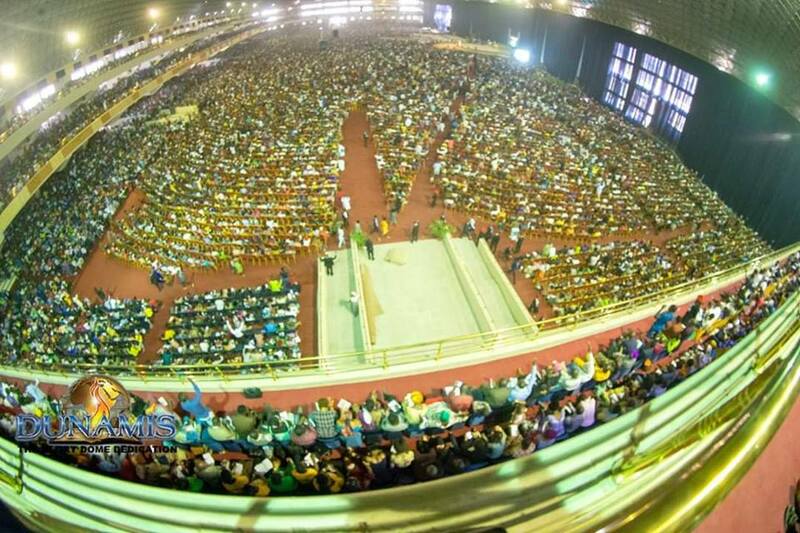 Dunamis International Dedicates World's Largest Church "Glory Dome"
Dunamis International Gospel Centre dedicated its 100,000 seating capacity auditorium called the Glory Dome, on the 24th of November in Abuja. The auditorium is believed to be the largest church auditorium in the world at the moment. In attendance were the General Overseer of the Redeemed Christian Church of God, Pastor E. A Adeboye, Bishop David Oyedepo, former President of Nigeria, Goodluck Jonathan, Nigeria’s number two citizen, Yemi Osinbajo, Speaker of the House of Representatives Rt. Hon. Yakubu Dogara, former Executive Secretary, Nigerian Christian Pilgrims Commission (NCPC), Mr. Kennedy Opara, Governor of Akwa Ibom State, Dr.Udom Emmanuel and Sen. Philip Aduda. 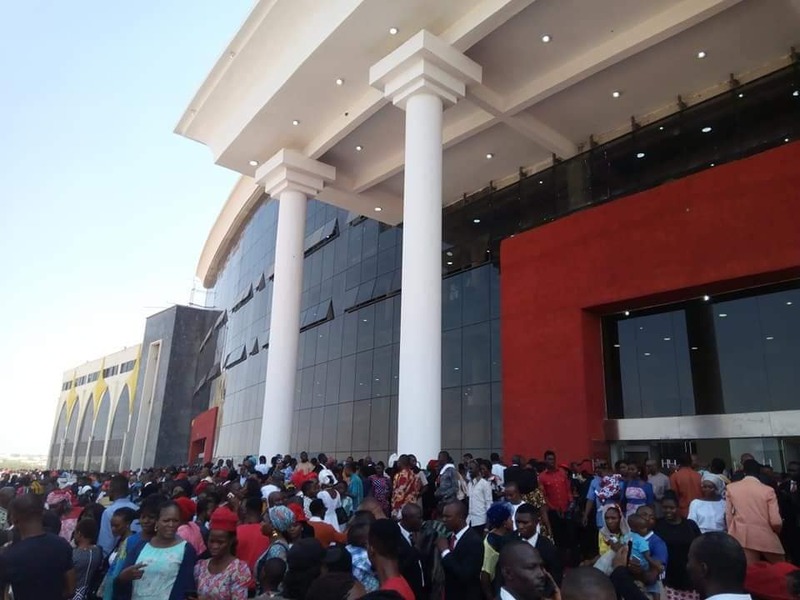 Dr Paul Enenche, the Senior Pastor of Dunamis International Christian Center, said the multi-billion naira church auditorium was built by his ministry debt-free. “We didn’t borrow any money from individuals or take bank loan for this project. We are owing nobody who is either dead or alive to the glory of God,” he said.